Recharge again and again and again to keep your EPIC headlamp fully charged, ready for field use or just normal every day flashlight needs. Recharge it just like you do your phone or other devices and the use that brightness to do the jobs that demand the best headlamp features. Multiple modes let you choose the power and battery life. 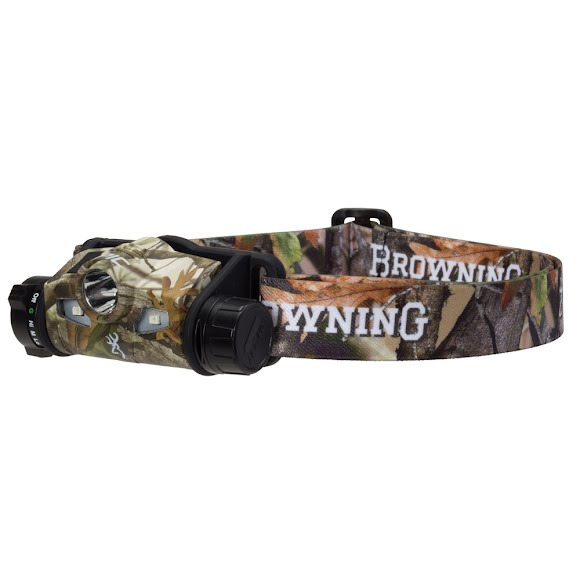 The Browning Epic Headlamps combine single-battery power with multiple LED lamp heads and high-output circuits to deliver maximum performance, along with minimal size and weight. A flexible elastomer head plate make the Epic so comfortable you might forget youâ€™re wearing one.